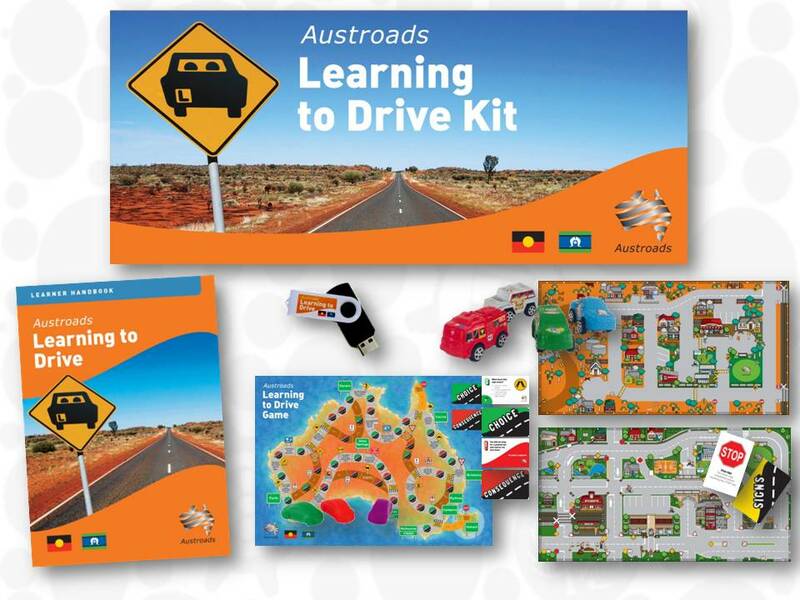 The Austroads Learning to Drive Toolkit is available from the On The Right Track team at the Department of Planning, Transport and Infrastructure (DPTI). You can contact the team on 1800 768 675 or by email dpti.ontherighttrack@sa.gov.au. The Toolkit is a useful resource for group training, and provides opportunities for students to be assessed during their learning. A great way to help them learn to drive, and stay on the right track!